Here you can find details on all of our lessons and upcoming events. If you have any questions or can’t find the lesson you would like to attend, please call us on 01206 729 881 or e-mail us info@deborahbeads.co.uk. Our Beady Open Days are a fun way to learn new skills and meet other people who enjoy beading. It’s just £3 to attend and there’s free coffee and biscuits. Pop in for an hour or two any time from 10.30am to 4pm on the dates listed below, and see us creating some beautiful jewellery, join in, get advice on all aspects of jewellery making and generally just have a natter. You can have a browse through our beading patterns, or buy some of our beautiful beads and findings and make whatever takes your fancy. 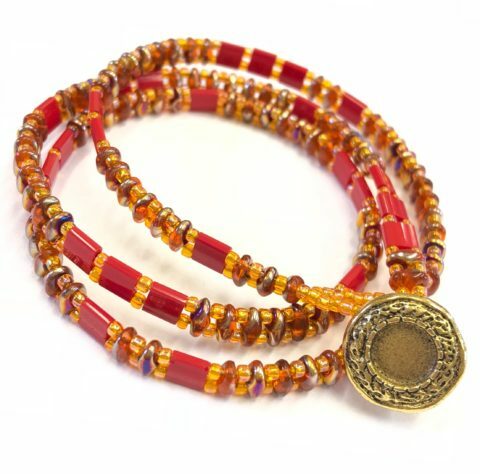 Learn how create a stunning wrap bracelet using top quality seed beads, Superduo and Tila Beads. 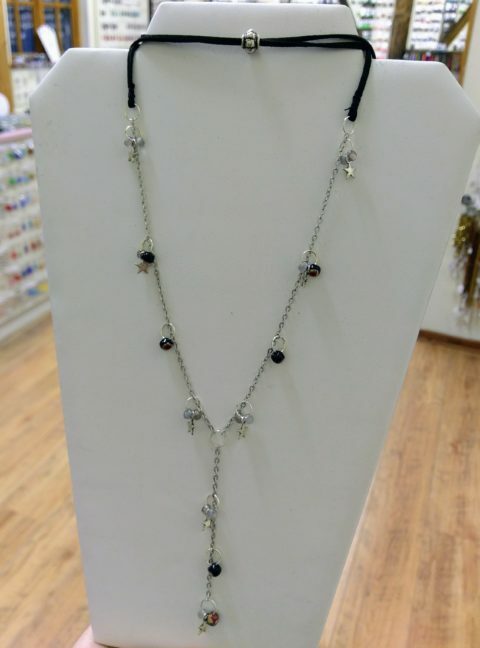 Learn how to make a lovely vintage style necklace using fabulous faceted black glass crystal beads. Learn how to make a beaded tassel using vintage style connectors and findings. A little experience with seed beading would be advantageous but not essential. Learn how to make a lovely lariat style necklace using fabulous coloured cords and chain, with pretty charms and glass beads. Learn how to finish with cord ends and sliding bead closure. 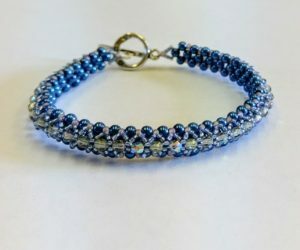 Learn how to make a lovely braided Kumihimo bracelet using fabulous coloured cords and how to add end findings and clasps. 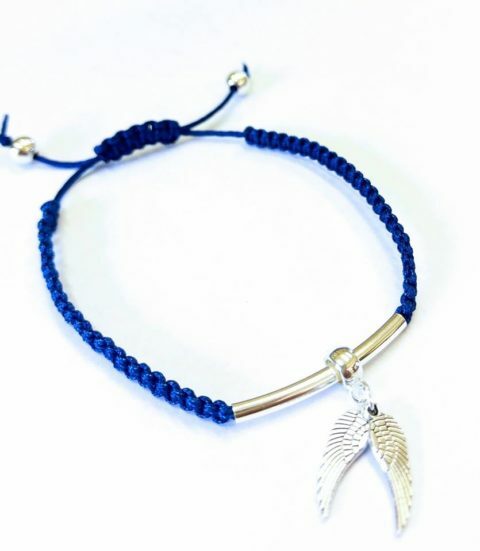 Learn how to make a lovely macrame bracelet using the square knot and slip knot closure, with added charm. Learn how to make a lovely beaded bracelet using Fire Polished beads, tiny pearls and Toho Seed Beads. A little experience with seed beading is advisable but not essential. 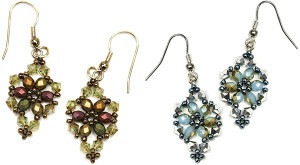 Learn how to make a lovely pair of beaded earrings using Crystals, Fire Polished beads and Toho Seed Beads. Learn how to make a lovely bracelet using the brand new Mini Superduo beads, Toho Seed Beads and Czechmate Tiles. Learn how to make a lovely bracelet using Superduo beads, Toho Seed Beads and Czechmate Tiles. A little experience with seed beading is advisable. 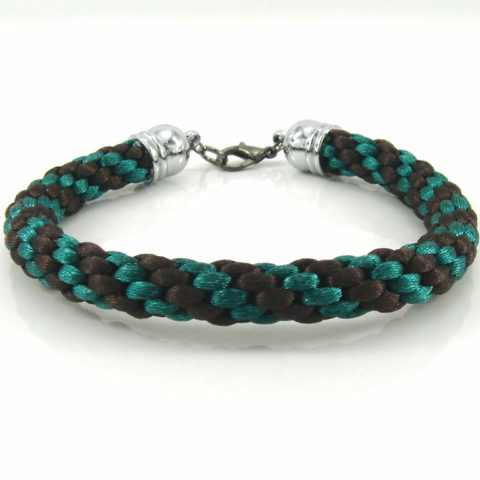 Learn how create a stunning bracelet using the new style Silky Beads from Czechmate and top quality Toho seed beads. Welcome to the new Lessons page! It is still a work in progress, but we just couldn’t wait to show you our new website! Please bare with us and call if you have any questions. If you know what you’re looking for, you can filter our lessons into different categories. Some categories have more than one page.